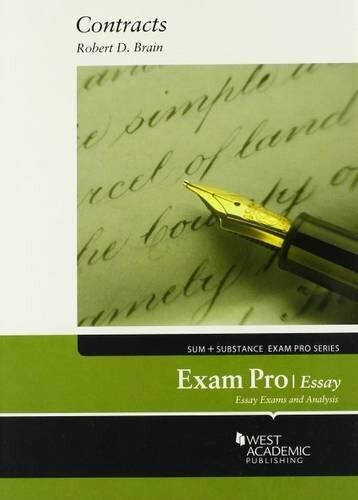 Some noteworthy study and research resources to help 1L students survive and excel in their Contracts class. CALI (Computer Assisted Legal Instruction) publishes over 150 computer-based tutorials in over 20 different legal subject areas (INCLUDING CONTRACTS). The lessons use a variety of formats and methods for teaching doctrine, analysis and critical thinking skills. See a Reference Librarian for your free CALI authorization code, and get signed up right away! LexisNexis teamed up with BARBRI to create several law school outlines you can access online or download. Barry Law students, faculty, and staff will need to log into their LexisNexis accounts to access this and other outlines. 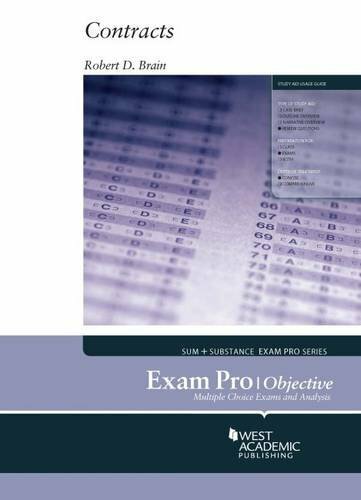 Online publication series includes: Academic Success, Emanuel Crunch Time, Examples & Explanations, Friedman's Practice Series, Glannon Guides, Inside Series, and JumpStart. Unlimited checkouts. Search by Subject: "Contracts" for more contracts materials. Barry Law students, faculty, and staff may log in with their Bloomberg Law accounts. Barry Law students, faculty, and staff may log in with their Westlaw accounts. 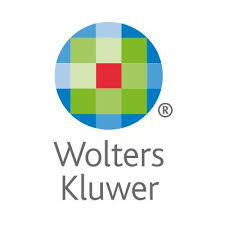 Barry Law students, faculty, and staff may log in with their LexisNexis accounts. 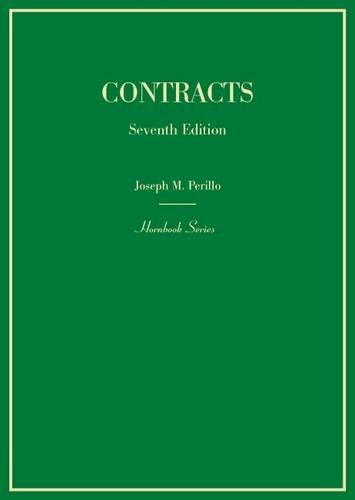 Williston on Contracts covers and analyzes every aspect of contract law, including historical underpinnings, majority and minority views, and current trends. It traces contract law from its common-law roots in English cases and shows how it has evolved to meet contemporary concerns. Hailed as "the greatest law book ever written," the venerable 15-volume Corbin on Contracts is one of the most cited and influential treatises in print. Providing an exhaustive analysis of all the rules of contract law, including all exceptions and variations, Corbin on Contracts can help you prevent disputes and keep your clients out of court.